Its provide dramatic skin hydration and nourishment to helps to improve the health and condition of skin. It is recommended for all skin types and daily use. 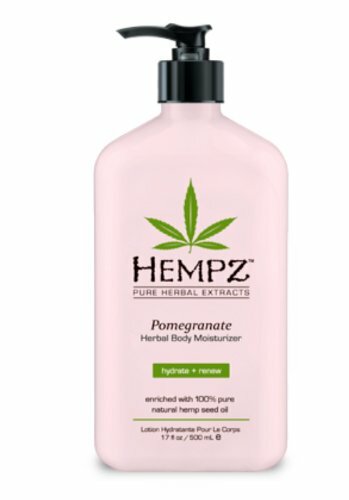 If you have any questions about this product by Hempz, contact us by completing and submitting the form below. If you are looking for a specif part number, please include it with your message.